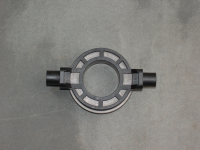 Clutch release bearing for later THWAITES dumpers with manual gearbox. Also common to some BENFORD models. Please ask.